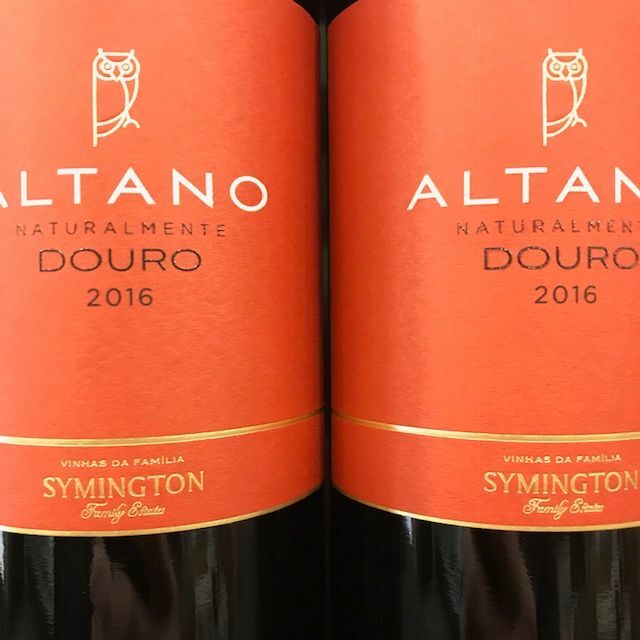 Whilst we’re on the subject of those wonderful mixed cases a couple of the wines in the Discovery Case have really, really got people excited and those are the ones from Altano in Portugal. 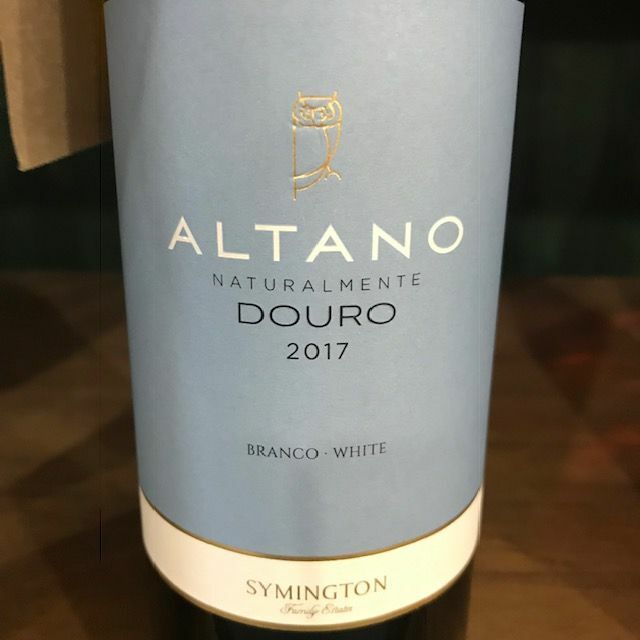 The Altano wines are crafted by the Symington family who are also responsible for Ports such as Graham’s, Dow’s and Warre’s to name just three. In recent years the quality of their table wines has rocketed and these two entry level wines are testament to that awesome increase in quality. I’m in love with them at the moment so I’ve ordered bloomin loads of ’em and as such it would seem silly not to offer a jolly good six pack deal.